Could a tech company once referred to as the Canadian “crown jewels” be owned by the Chinese a few months down the line? The answer seems to be yes, as a senior Lenovo executive said that the Chinese computer maker is looking at Research In Motion as a possible takeover target. Furthermore Lenovo has “had a team working on possible acquisitions and had talked with RIM and its bankers about possible deals or joint ventures” according to the FT. Though it is one of the few PC makers that appears not to be struggling, in the face of the current macroeconomic and PC market decline, Lenovo has shown that it is very interested in making mobile phones and carving out a niche in this more buoyant market, beyond China where it is already a big player. Its Intel powered Android smartphones are what has interested us at HEXUS the most but the company makes a very wide range of feature and dumb phones. Bloomberg reports that Lenovo Chief Financial Officer Wong Wai Ming, speaking at the World Economic Forum’s meeting in Davos, Switzerland said “We are looking at all opportunities - RIM and many others,” he continued “we’ll have no hesitation if the right opportunity comes along that could benefit us and shareholders.” Bloomberg also noted that Beijing-based Lenovo wants to add new products to its portfolio as competition from tablets seems to be hampering PC growth. RIM is on the verge of releasing the BlackBerry 10 OS and a range of new handsets. The optimism in the firm and by investors in addition to this new acquisition story has given the company’s shares a boost and they are currently near a 52 week high. An analyst speaking to Reuters thought the talk about the acquisition wasn’t serious. “Anybody who's serious about buying a company doesn't go talking it up... It sounds to me like a comment made more for publicity's sake than a serious approach for RIM,” said Charter Equity analyst Ed Snyder. “It is a very long shot at the best,” he concluded. Indeed for the acquisition to take place there are a lot of hoops for Lenovo to jump through. The RIM bid would be under very close scrutiny by Canada’s government. In fact the deal could be halted if it is seen to potentially “harm Canadian interests or threaten the country's national security”. Also, across the border in the land of the free, the US government may be a significant RIM client that is lost should Lenovo take over. 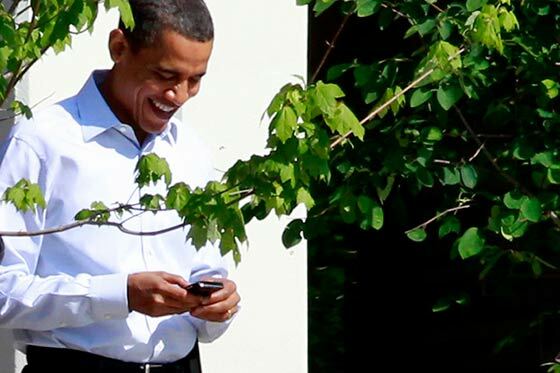 US government officials and agencies famously use BlackBerry smartphones for many communications tasks. 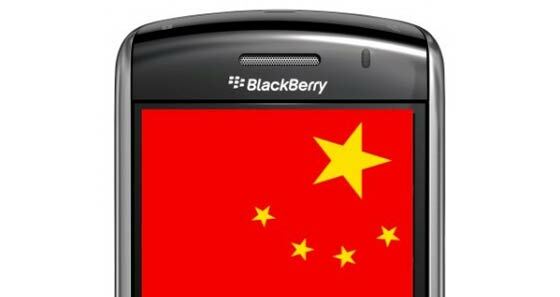 The U.S.-China Economic and Security Review Commission would take a very negative view of the Chinese takeover of RIM. Expect more hissy fitting in the US,as a Chinese company buys a US one. Forgot that,but RIM provides services to the US government IIRC. Remember all the hissy fitting about Huawei? ?